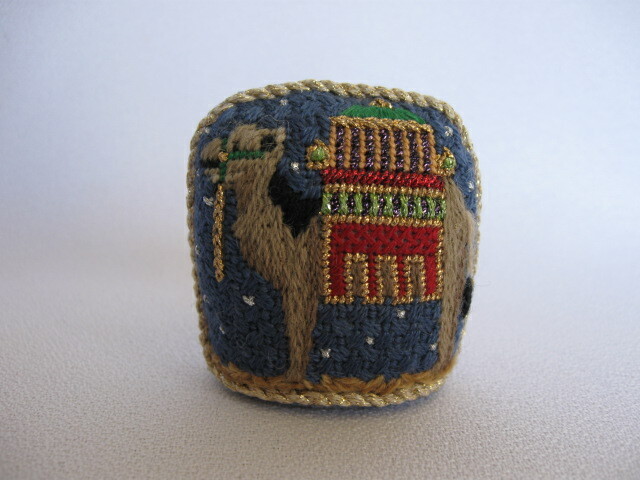 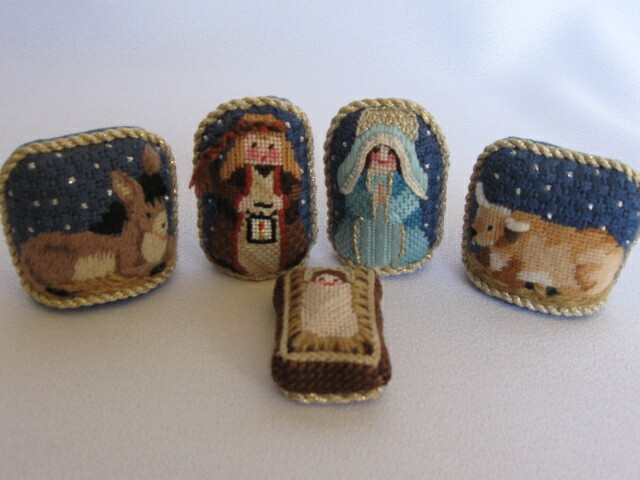 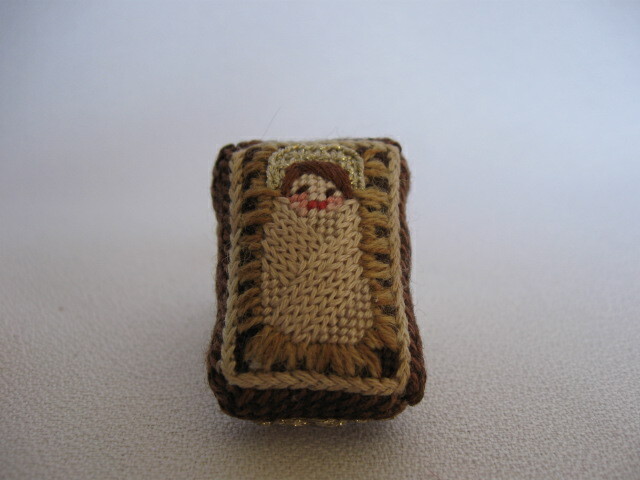 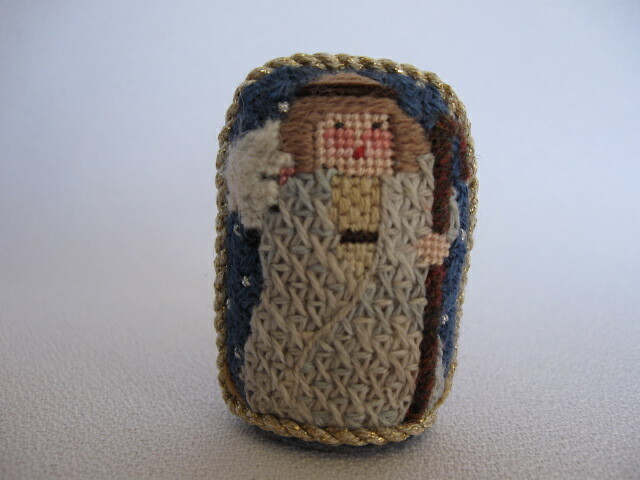 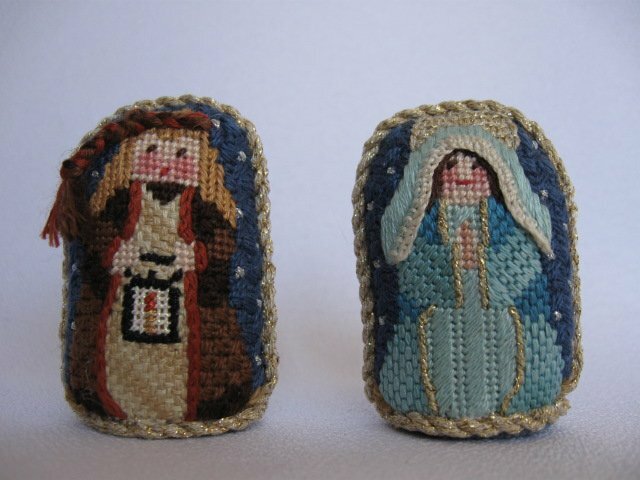 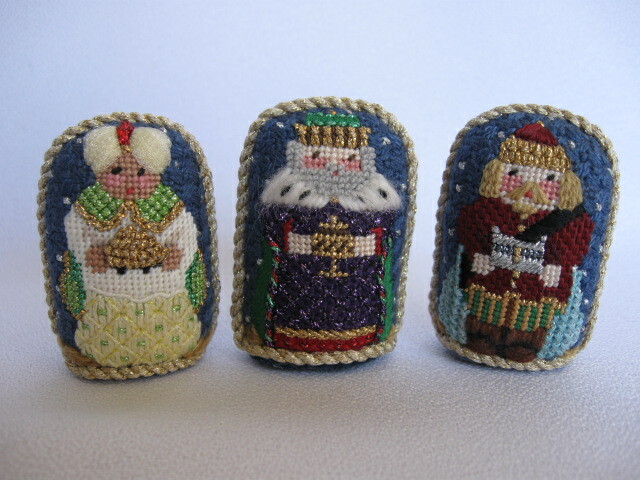 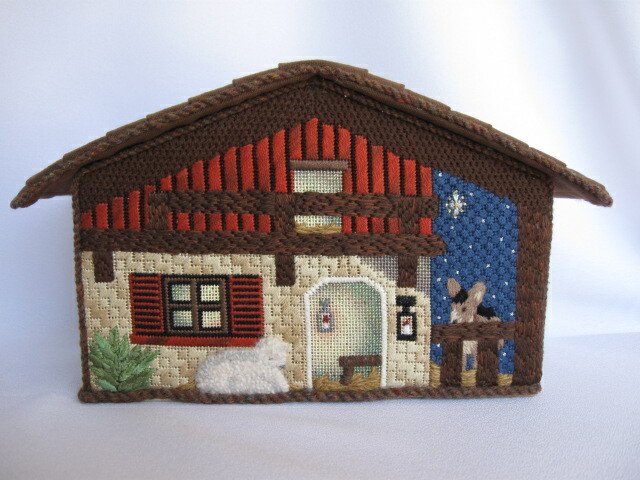 Melissa Shirley's Thimble Nativity will make a lovely holiday table decoration. 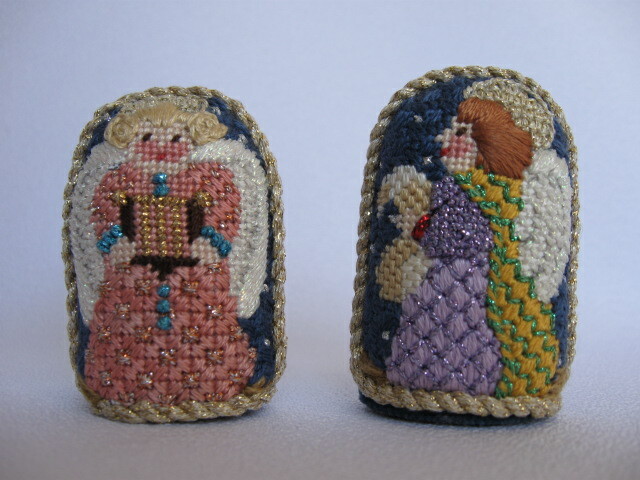 The canvases come in the original 24 mesh and now they are also available in 18 mesh. 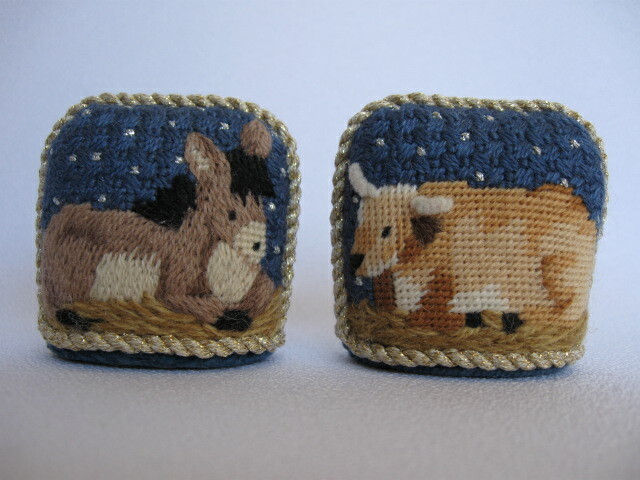 Stitch guides for all the pieces are available in 24 mesh only and the Stable is 18 mesh. 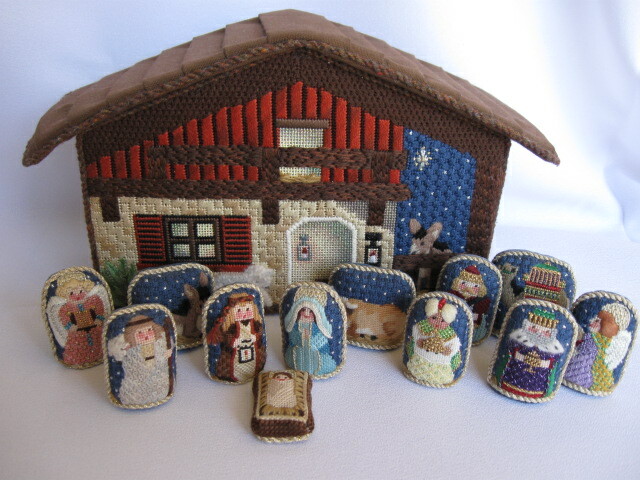 Come by Needle House to see the display and order your Nativity pieces.